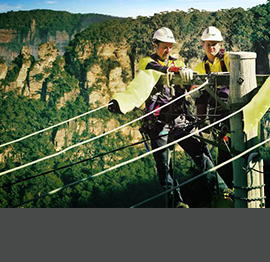 The NSW Utilities & Electrotechnology Industry Training Advisory Body (ITAB) is an autonomous, industry-based peak body that works with all stakeholders to ensure a viable workforce through workforce planning, workforce development and skilling opportunities in the utilities and electrotechnology industries. 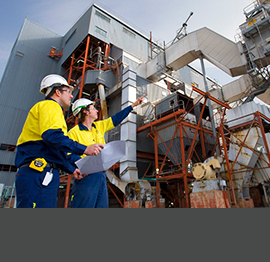 We have a contractual relationship with the NSW Department Industry Training Services NSW to provide an independent voice on skill needs, training and workforce development issues for the industries we represent. We have a bi-partite board of directors with a mix of employer, peak industry and union representation that is drawn from our various industry sectors to maintain our industry relevance and oversee the governance requirements of the ITAB. 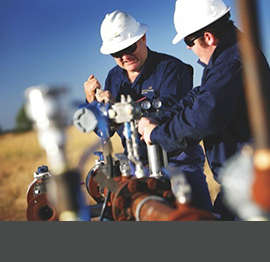 The ITAB provides advice to NSW Government & our Industry on VET matters in NSW related to the utilities and electrotechnology industry. 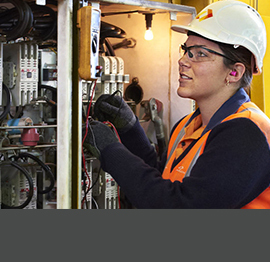 We also provide advice on the establishment of Apprenticeships & Traineeships in NSW and the development of Vocational Training Orders (VTOs) following consultations with our industry. The ITAB works closely with Training Package Developers to ensure Training Packages meet NSW industry needs.